In 1804, when the use of electricity was in its infancy, a scientist named Giovanni Aldini jolted the recently hanged body of an executed convict from London’s Newgate prison with bolts of electricity, momentarily re-animating the limbs of the corpse — an experiment conducted at the Royal College of Surgeons. This moment was vividly described in newspapers of the day, discussed widely among the educated and middle classes of the times, and debated by scientists for years to come. 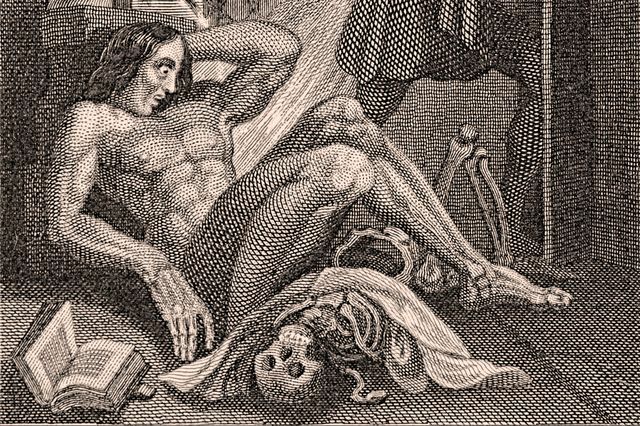 Shelley’s most well-known novel, of course, is “Frankenstein, or the Modern Prometheus,” a book that gave life to a creature that has spawned a cottage industry of films, television episodes, comic books, children’s costumes, Halloween decor and more in the 200 years since her seminal novel was first published in 1818. Shelley grew up in a society that was coming to grips with a new technology that represented an unsettling level of power over the natural world.